With its image as the most beautiful and romantic city in the world, Paris is in the enviable position of being both the world‘s most visited city and the gateway to France, the world‘s most popular tourist destination with 80 million visitors per year. Situated at the heart of Europe, Paris is a transport hub with three airports (Paris-Charles de Gaulle, Orly and Le Bourget) and several high speed trains connecting the French capital to London, Brussels, Amsterdam, Frankfurt and Zurich. The cosmopolitan capital of France, is with 2.2 million people living in the dense (105 km²) central city and almost 12 million people living in the whole metropolitan area – one of the largest agglomerations in Europe. Located in the north of the country on the river Seine, the city and region contain numerous iconic landmarks, particularly the Eiffel Tower, as well as world-famous institutions and popular parks. 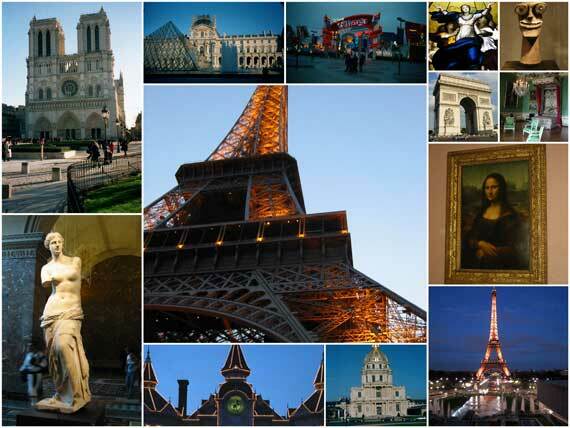 Paris is vastly influential in the realms of culture, art, fashion, food and design.